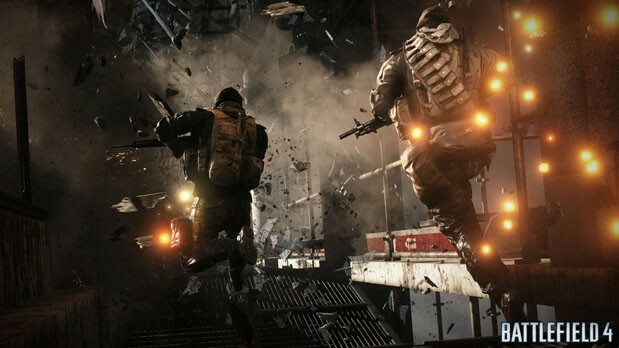 As many of you know, the current state of Battlefield 4 is less than finished. Thankfully, DICE has been very open and honest about the whole affair and has kept the community informed about their work to fix the issues. The latest move is a locked thread in the game’s forum listing every known bug, and the status of the fix. It is this kind of move from the developers who keep the faith in a game that has been plagued with all sorts of problems. Building trust with players is an important part of the gaming industry, and coming from a company related to Electronics Arts it means a whole lot more.